WalkyFit patented token app dispenser distributes different crypto assets according to the user physical activity (walking, sports) and using an augmented reality game – “Coins Rains” – creates rains of crypto assets where users are located. Free users can try the service but Premium users set the key difference. 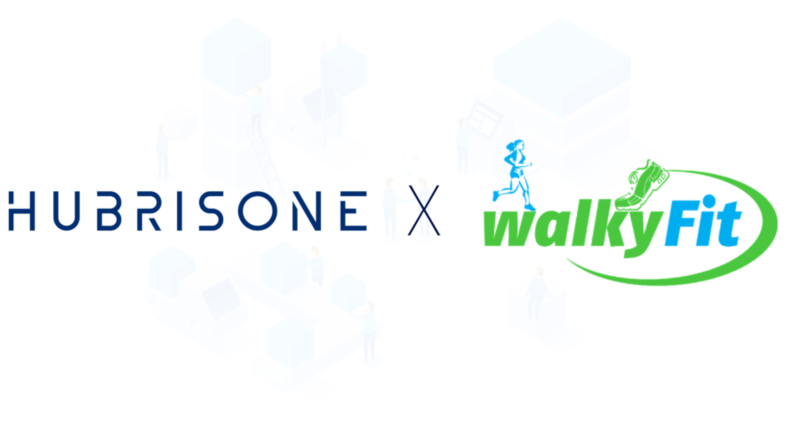 WalkyFit – Is an innovative Green Fitness App – a gaming solution used by cryptocurrency enthusiasts, the first App to be considered a “crypto assets utility dispenser” with a brilliant functional concept: a patent-pending, technology, transforming movements into tokens. We’re excited to be partnering with an innovative company with a strong unique focus on combining fitness with cryptocurrency. 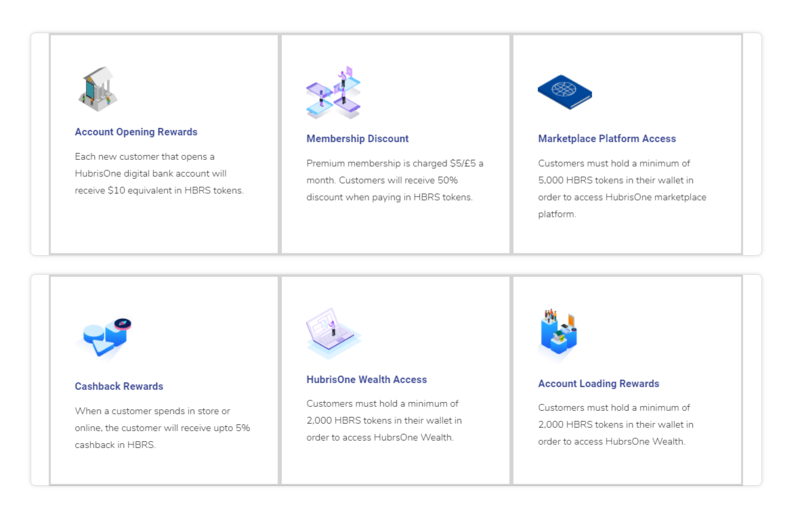 We’re going to walk you through the token use case of the HubrisOne token also known as HBRS. 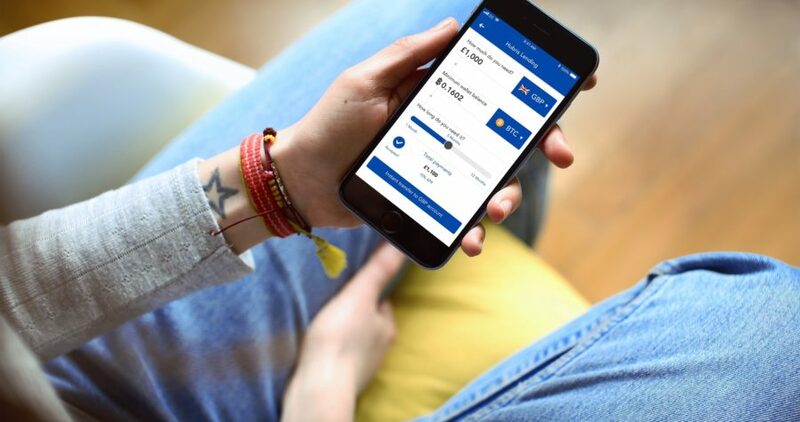 The HBRS token is an integral part tot he HubrisOne eco-system and is needed to access and make the most of the HubrisOne app and platform. Important: Users of the platform, must hold and pre-specified amount of tokens in their wallet or use the HBRS tokens to receive discounts and access tot he platform. 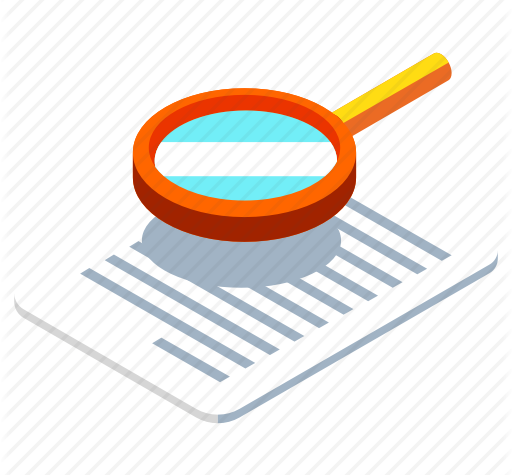 For users that use the tokens to purchase access, these tokens will be used to buy back tokens back to our reserve at market price or burned, thereby reducing supply. Alberto Romero is an enthusiast of open-source projects and in recent years, blockchain ones. He is undoubtedly a proactive advocate of the Stellar Network (@StellarOrg), thus even though he does not work directly for Stellar, he set up the community’s 1st meetup in London on 7th of November, cooperating with Keybox (@TheKeybox), which, has been running a series of popular monthly meetups. Payments utilising blockchain, no matter in what aspect, have become a wide-spread idea ever since Bitcoin’s hype in 2017. Albeit the first well-known payment use case of blockchain, Bitcoin is notorious for its low speed and high transaction fees. Lots of startups then started to improve this “tps (transaction per second)” performance as well as the unpredictable costs for transactions. Stellar claims to be the best framework for blockchain-based payments — HubrisOne (@HubrisOne) is a good example of a platform using their tech. Seeing the technology as nascent and early-stage, Keybox applied DLT in a different way — mainly for its security, immutability, territoriality and anonymity. Alberto Romero presenting the Stellar Network. Alberto Romero sharing image of ancient coins he saw in Malta. Ivan Gyimah (@IvanGyimah1) is an ex-Thomson Reuters analyst covering financial and risk sectors. Interestingly, he was also an early investor in Bitcoin. Gyimah co-founded HubrisOne, a payment platform with his brother Tony Gyimah. Ivan explained how the Stellar blockchain works on the HubrisOne’s platform: Instead of waiting days for international transactions through banks, by exchanging through the Stellar network, one can easily send money abroad to a friend within 3~5 seconds. 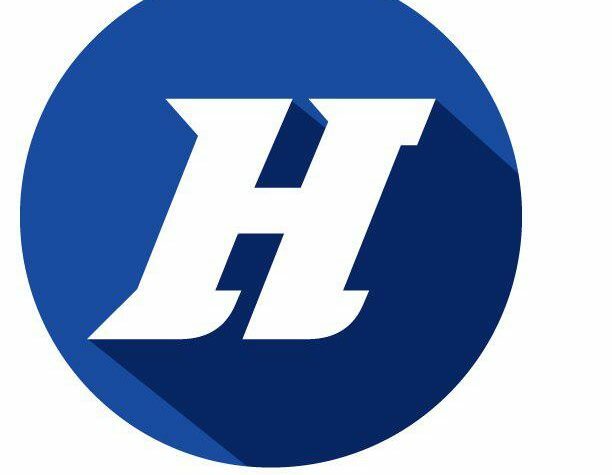 Gyimah showed a demonstration video of the HubrisOne mobile app, which includes other features and products like cryptocurrency-backed loans. Ivan Gyimah played the HubrisOne demonstration video. 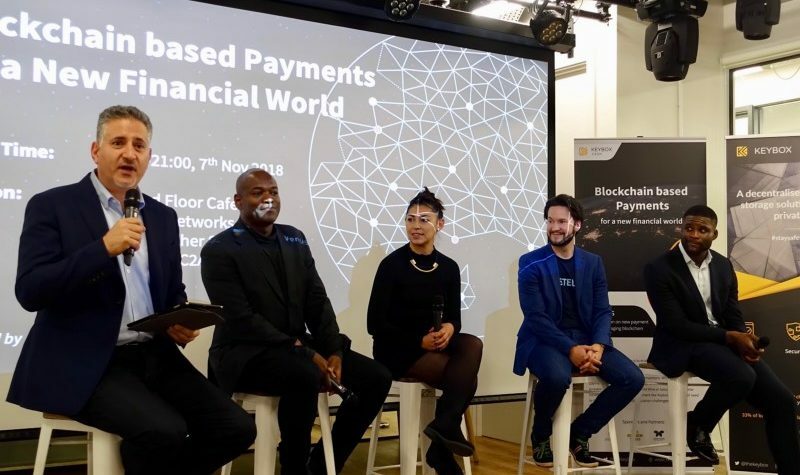 Apart from Alberto and Ivan, Keybox Group VP, Michael DaCosta Babb (@michaeldacosta) and Founder and CEO of The Law Boutique (@law_boutique), Electra Japonas also sat on the panel. From left to right: Eric van der Kleij, Michael DaCosta Babb, Electra Japonas, Alberto Romero and Ivan Gyimah. Michael from Keybox talked about social issues that Keybox want to contribute to solving. When asked about how the regulators are facing the new trend of decentralisation, Electra from the Law Boutique thought the regulators were looking from a human-centred perspective too: “They want to create protection and certainties in the market. Unfortunately, Brexit has disrupted a lot of the plans that we had to look more into it.” Speaking of Brexit, Electra, whose firm aims to provide affordable legal advice to startups and SMEs gave an interesting answer: “I haven’t really offered any advice on Brexit because none of the startups have asked me. I don’t think lots of startups are thinking in a proactive way. I think they’re waiting to react.” This could be down to the higher tendency of risks entrepreneurs typically have, or simply as Eric pointed out, companies like Keybox who will be expanding globally perhaps won’t be affected as heavily by Brexit.